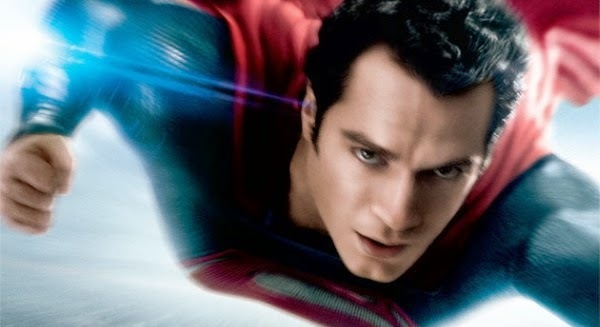 Home / Henry-Cavill / ManofSteel / Poll / Superhero / Superman / Poll: Which Superman Power is Your Favorite? What's your favorite power of Superman? In the latest issue of Superman #38, Superman discovers that he has a new “super flare” power. Blastr describes it this way, "As far as we understand it, this new power has him expel all the energy in his cells in order to create a bright and powerful blast that can incinerate everything within a quarter mile." The downside is it takes all his power away and he becomes temporarily human. While everyone knows his standard superpowers he's also had some impressive powers that he no longer has. So, for this poll, I've also added some lesser-known ones. Which is your favorite (pick top 3)? Which is Your Favorite Superman Power? Which is your favorite power and ability of Superman and why? What would you do with one of his superpowers? Super hearing would be pretty cool, but I'm going to go the pervy route and admit I'd pick "X-ray vision." The flying is still the coolest. Diamonds, daddy needs some cash! I'm with Alex. I would love to fly. And be invisible. wait there is not a choice of "all of the above".